4L80E valve body assembly complete ready to bolt on out of the box! 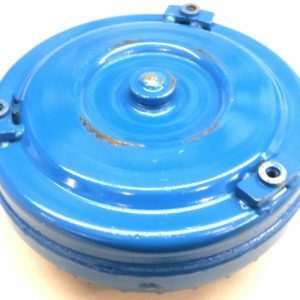 this valve body has the updated transgo actuator feed limit valve installed, that we install that requires a special reaming tool to be installed, corrects common irreversible issues with valve body wear. This problem is the number one most overlooked issue by other re-builders. 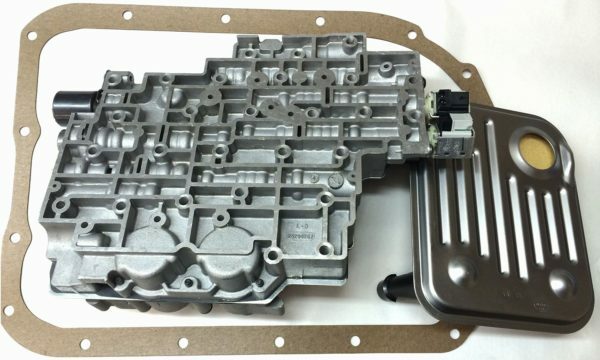 This is the same valve bodies we use in our rebuilds transmissions that we sell. 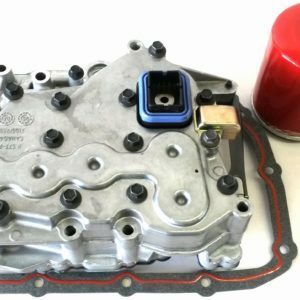 Includes everything needed to install the valve body including a new transgo separator plate, gaskets, filters and much more. 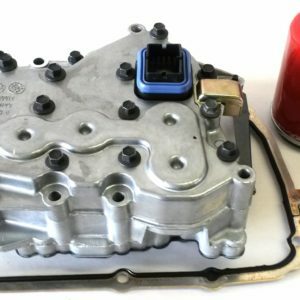 This will work for all 4L80E applications 04-UP.